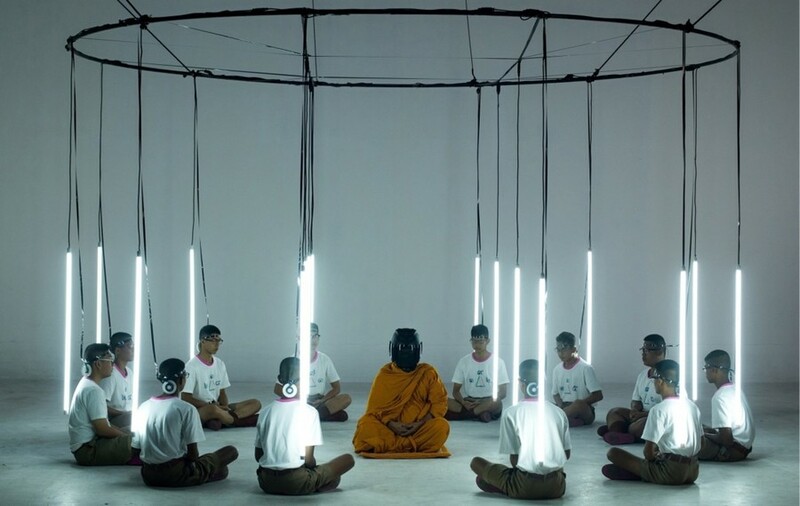 A series of lectures providing additional context for festival screenings – a chance to explore the sociocultural contexts, aesthetic traditions, relationships between cinema, the everyday life, and the current events in Asia. For the past two decades, production models of Hong Kong cinema underwent significant changes, Chinese-Hong Kong co-productions become a trend. For various reasons, not only do Hong Kong filmmakers move their offices and bases to mainland China, so do many of them shift the content and style to cater for a new, broader audience. What, then, is audience’s response to the changes, and what does each territory bring to the table? For example, what is unique about Tsui Hark’s interpretation of the “Tiger Mountain” propaganda, and how did Wong Kar-wai and Ann Hui benefit from Chinese talents and resources in their recent biopics of larger-than-life figures? This talk will examine the impact of co-productions on Chinese and Hong Kong film industry and highlight a number of productions that demonstrate meaningful creative fashions. A panel debate featuring three leading Malay filmmakers, Nam Ron, Dain Said, and Bront Palarae, devoted to the recent political changes in the country and the new development perspectives for the cinema of Malaysia.